Staying active through your lifetime has many benefits with the end result of living better and living longer. 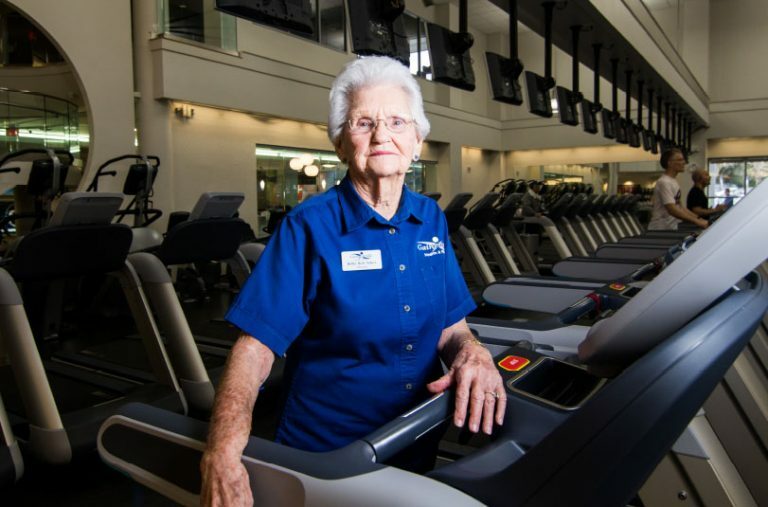 Club Seniors at GHF offers you resort style amenities, senior-friendly classes, and a community of seniors just like you. More strength, flexibility, mobility, and friends are the results you can expect. Classes are taught by a team of experienced instructors. Class formats have lots of repetition, fewer directional changes, simple movements, lower intensities with fun music you are sure to enjoy. Classes are perfect for those with limited mobility. 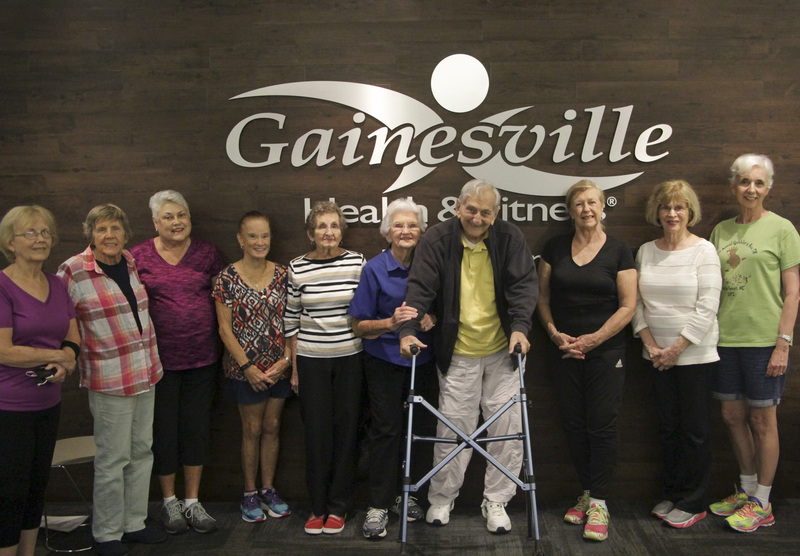 GHF offers both aqua & land classes that make it an ideal environment for relieving arthritis pain and stiffness, increasing range of motion, strength, and overall confidence. Aqua classes Include Strength & Balance, Gentle Joints, Arthritis Aquatics & More. You can select from these land classes: Cardio Gold, Yoga, Simply Stretch, Tai Chi. 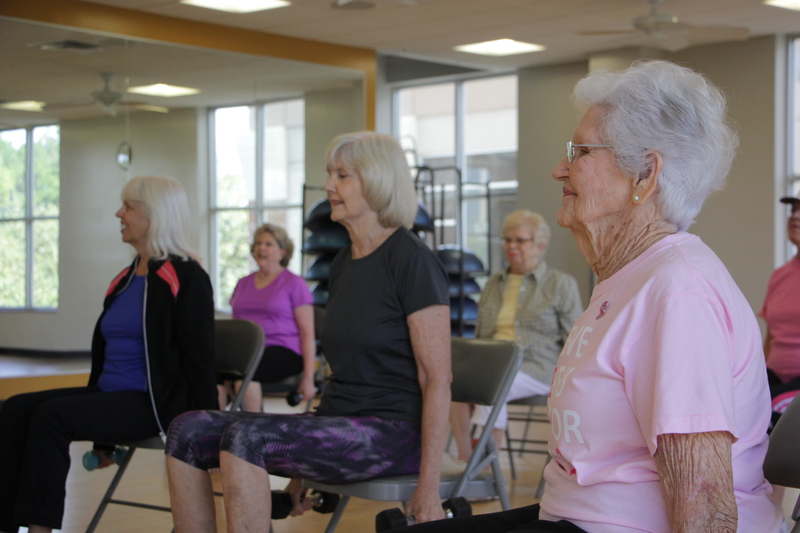 Our signature program is the Sit To Be Fit series that focuses on seated exercises for strength, cardio, core, yoga, and flexibility and is ideal for those with limited mobility. All classes on the group fitness schedule are included in membership, there is no additional charge. Fill out the form below and we will contact you via phone, email, or text to try a free class.